By Donation, no donation is too small! Donations of toothbrushes, dental floss, soap, note books, pens, pencils, crayons, and new or gently used infant and children’s toys gratefully accepted! 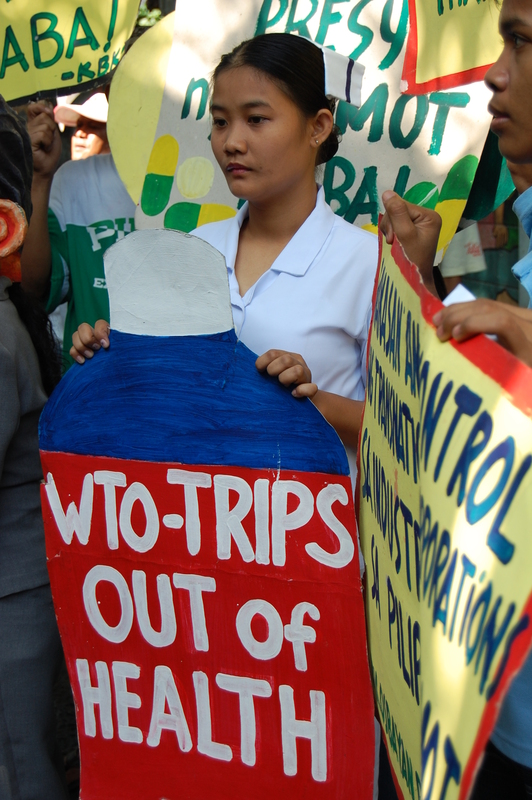 The exploitation of the Philippines, integrated into the world economy 400 years ago as a colonized and oppressed nation, continues today; millions of Filipino workers travel abroad as the cheap labour force for developed nations and transnational corporations continue to plunder the country for its mineral and natural resources. The national government, beholden to the interests of foreign capital, wages a ruthless counter-insurgency against the widespread opposition to its policies of trade liberalization, privatization and deregulation. Yet in local communities across the Philippines people are organized into a powerful movement for health, human rights and liberation. A key component of this struggle is the community health workers, who struggle against great odds to meet the immediate health needs of their communities while joining the broader movement struggle to tackle the underlying structural determinants of health. 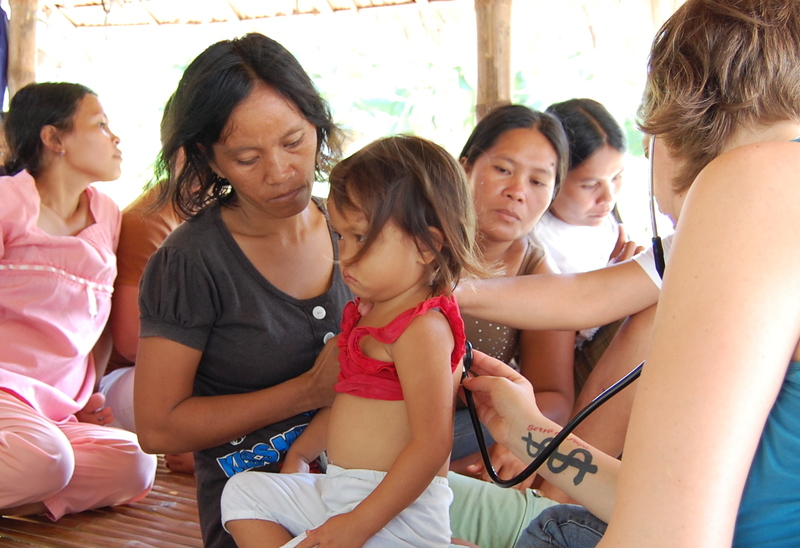 Join us on November 26th at 3:00 p.m. to hear the first-hand experiences of three local health workers who traveled to the Philippines with the Alliance for People’s Health to provide solidarity and support to the progressive health sector and to learn from the liberation movement. APH Organizers in the Philippines! Tuloy ang Laban! Long Live International Solidarity!